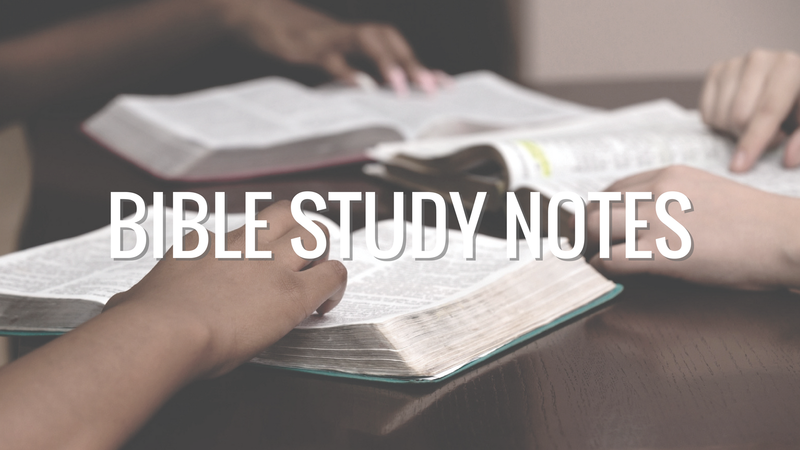 CLICK HERE to find out more about this exciting new Bible Study Series. 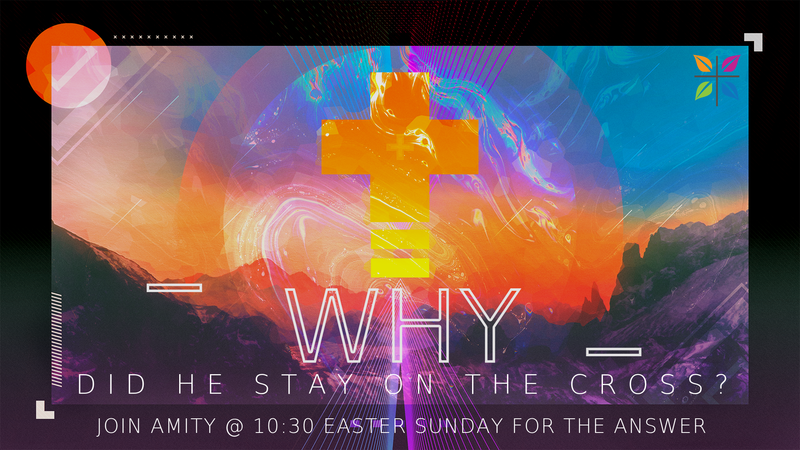 Welcome to Amity – a church of small groups! We are a community of people doing life together. We believe that everyone at Amity, “ABC” as we sometimes call it, should be on the wonderful journey of becoming fully devoted disciples of Christ. Our process is simple, biblical, and transformational: Equip. Serve. Live. Reach. 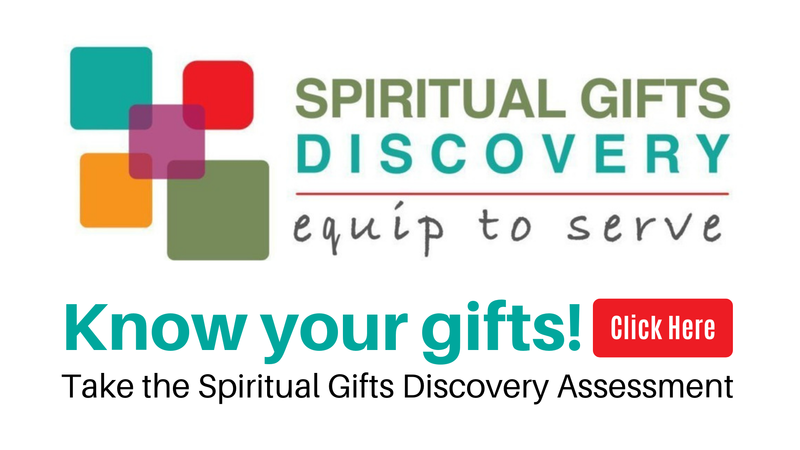 Join us on the journey to becoming the church as Christ intended it to be by becoming the disciples He designed us to be. Welcome home! Welcome! We are thrilled that you have decided to visit us. 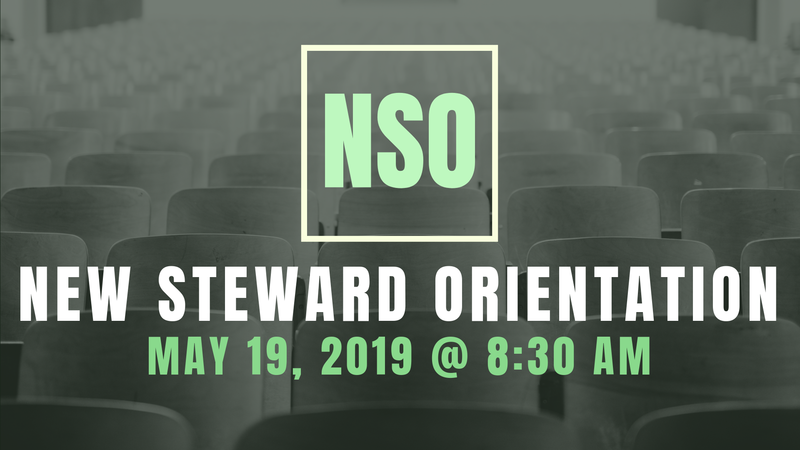 Amity Steward Profiles Coming Soon! We are a new community built upon a new commandment. Relationships are the foundation to who we are. Our dream is that we would be a place where no one stands alone. 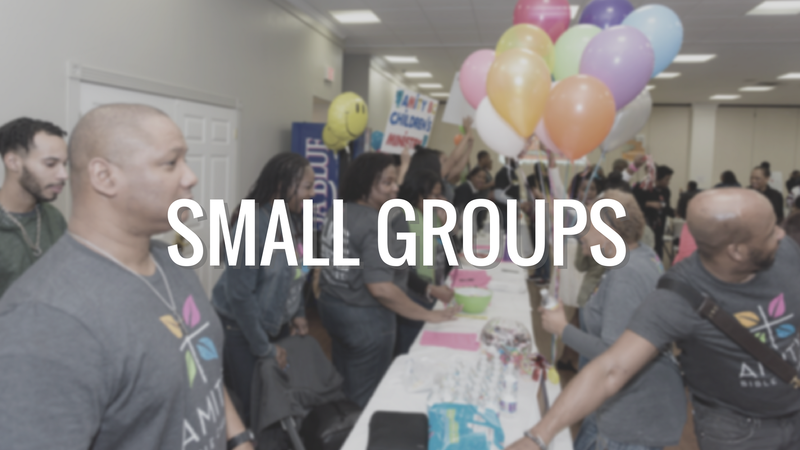 We have a small group made just for you. 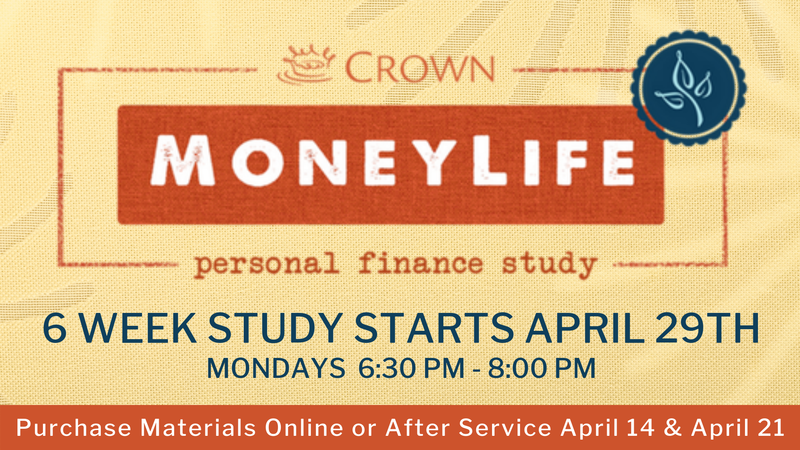 for more Small Group information. 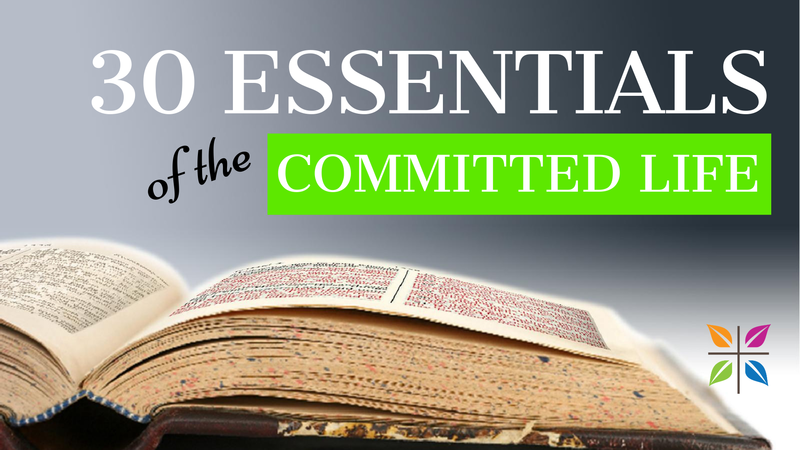 to access weekly sermon Bible Study notes. 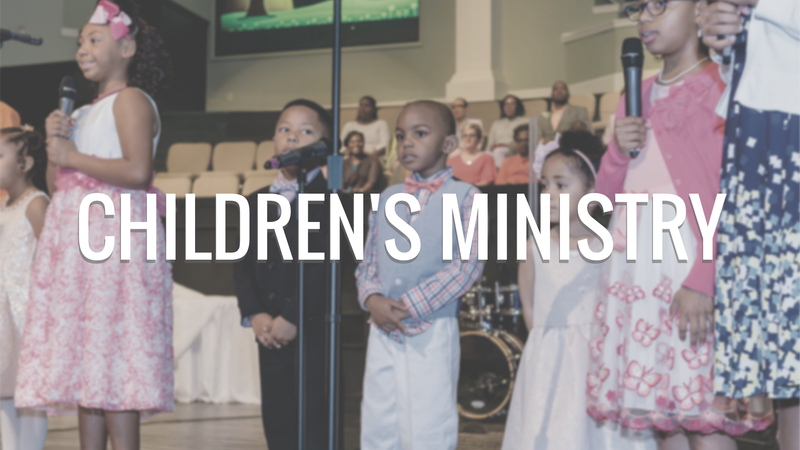 Children’s Ministry registration begins at 10:15 AM on Sundays. for more Children’s Ministry information.